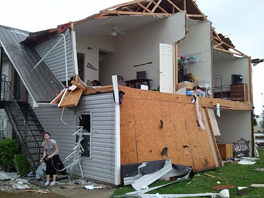 We at Residential Property Adjusters, Inc. (RPA) specialize with every type of homeowner claim big or small. This is our bread and butter. Catastrophes pose a challenge for any size insurance company. Residential Property Adjusters (RPA) can help ease the burden an make it an easier process for all parties. RPA can assist either insurance companies or individuals who decide to enact the appraisal clause of the homeowner policy. We can act as an appraiser or an umpire. Steep and high roofs, especially those in New England can be an annoying and sometimes dangerous challenge for adjusters. 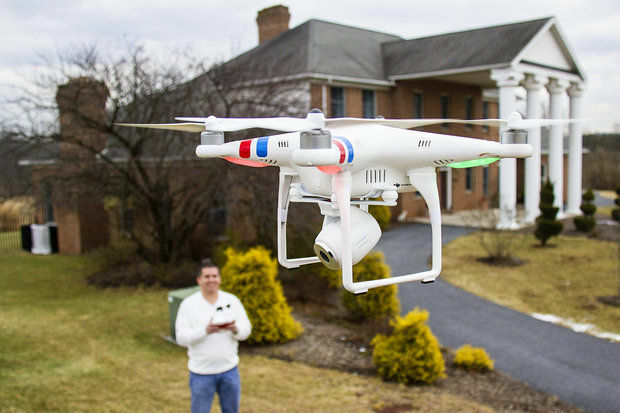 RPA has found a legal and safe solution using a drone! Residential Property Adjusting, Inc. (RPA) is small and tight knit independent adjusting firm with a principle focus towards residential property claims in Connecticut, Rhode Island, and southern Massachusetts. We meet with insureds, perform inspections, estimate damages, and accurately report back to the carrier. 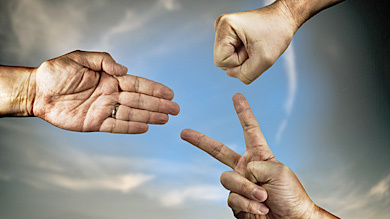 We utilize a team effort to ensure that claims are handled fast and efficiently. 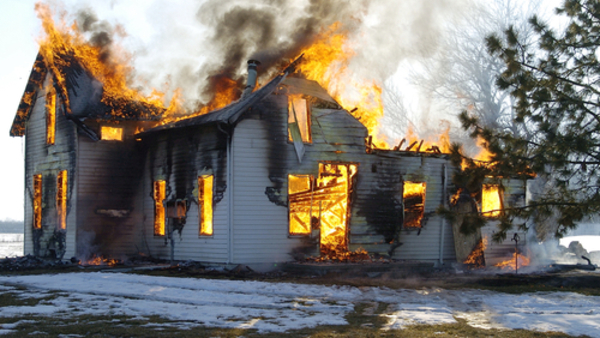 We have worked thousands of claims ranging from the most simple water stains to complex house fires. We primarily use Xactimate 28 and the latest version of Simsol for estimating our clients claims. We our proud that we can assist the very best insurance companies. Residential Property Adjusting, Inc | Powered by Mantra & WordPress.